Potential Business Partners In Turkey - Arash Naser - You can review the Collaboration Request at globalpiyasa.com. 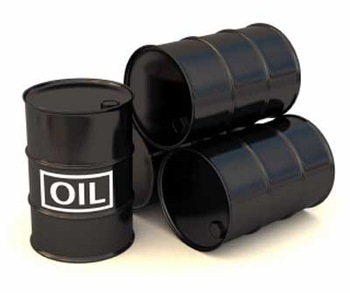 I am a light crude oil dealer in Iran. I would like to export my product but in need of potential buyers. I am looking for a partner who can help me find buyers in Turkey. You can speak to me in Turkish if you like. Looking forward for your returns.